Are your pets protected from fleas and ticks? Without parasite preventatives, dogs and cats face serious health risks. At Carol Stream Animal Hospital, we know parasite prevention is just as important as any other part of a pet’s wellness regimen. Your dog or cat depends on us – and you – to make sure parasites don’t get to them, so let’s make sure we do a good job. Prevention is much easier than tick or flea treatment because parasites are good at infesting pets and staying put for multiple generations. It’s also much safer for pets to avoid the risks of parasites altogether. When we work to prevent infestations in the first place, pets don’t have to suffer symptoms and complications that range from the uncomfortable to the life-threatening. But what, exactly, are these risks? Of course, these are just a few of the risks associated with fleas and ticks. These parasites can also cause health risks for your family, especially if they spread to your home and carry bacteria that can cause human diseases. 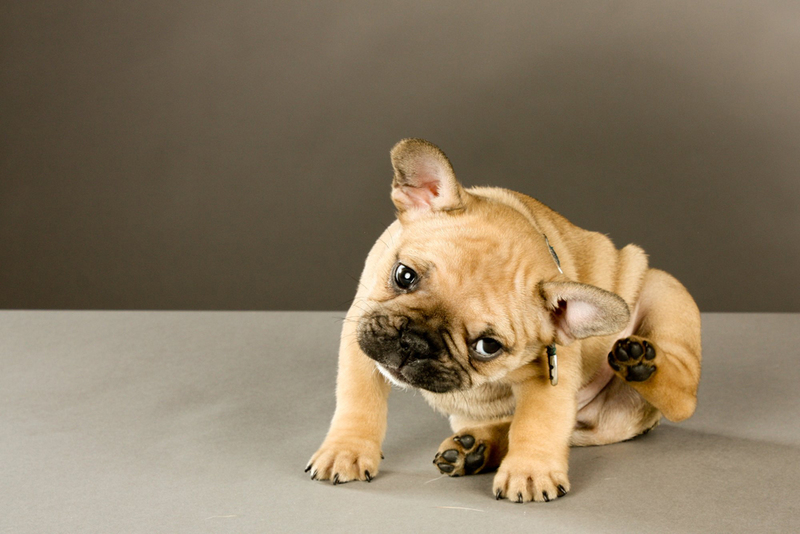 Does Your Dog Need Flea Protection in Carol Stream? Our whole veterinary team is passionate about preventing these nuisances and protecting your family. Call us today at (630) 462-7888 to schedule an appointment with our veterinarian.